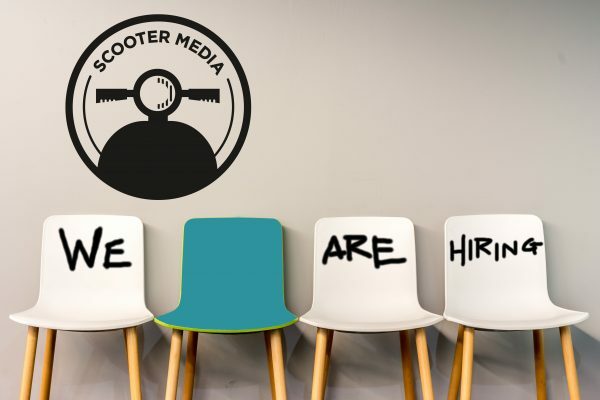 Scooter Media is looking for a Senior Account Executive to join our energetic and fun-loving team to oversee a roster of Scooter Media clients. 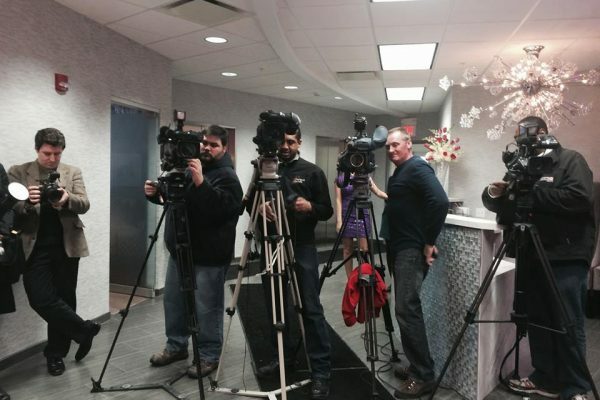 Candidates should have a solid PR and social media background (agency experience preferred). Our new team member should have a thorough understanding of agency processes, public relations and social media strategy, tools, and trends. 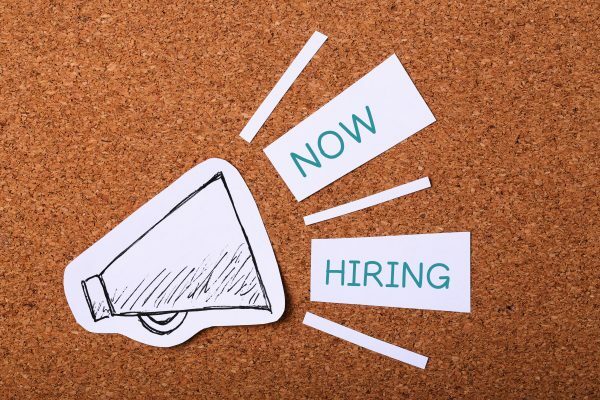 We’re also looking for someone who is passionate about the industry, self-motivated, and an excellent multi-tasker well versed in the art of client service. Scooter Media employees enjoy generous vacation packages, competitive benefits package, flexible work schedules, and training/development opportunities, plus we make it a point to participate in a variety of social and charitable activities. We think you’ll like it here. We work hard and we have a blast doing it.